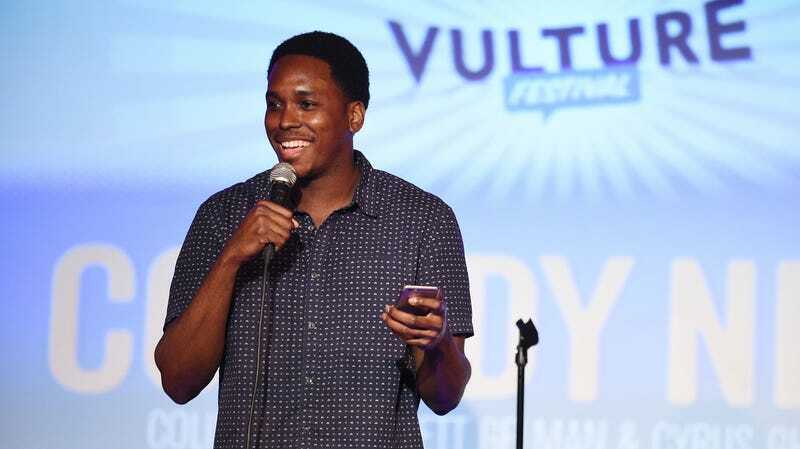 As initially reported by New York comedy club The Stand, comedian and writer Kevin Barnett—who has worked on Broad City, The Carmichael Show, and the Owen Wilson movie Hall Pass—has died. A cause of death has not been released, but Barnett’s last social media post was an Instagram photo of him in Mexico and Deadline reports that he “died suddenly while vacationing.” No other details are available. Barnett was an up-and-coming comedian in New York, having recently co-created and executive produced Fox’s new comedy series Rel with Lil Rel Howery and Josh Rabinowitz. He also had several screenplays in various stages of production, including the David Spade-starring The Wrong Missy that Barnett co-wrote with his writing partner Chris Pappas—who had previously worked with Barnett on Netflix’s Adam Sandler comedy The Do-Over. Barnett also wrote for Adult Swim’s The Eric Andre Show, Fox’s Unhitched and Lucas Bros. Moving Co., and appeared in Chris Rock’s Top Five and the Comedy Central project Adam Devine’s House Party.